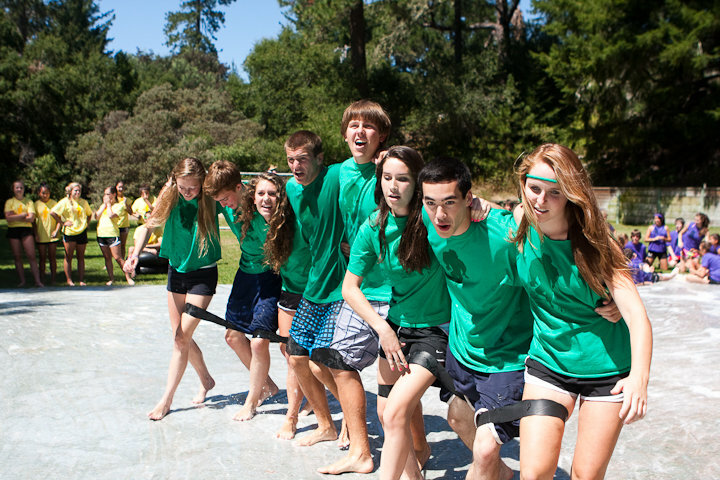 Mount Hermon offers a two-week camp that is specifically just for you! Amata (which means “Beloved” in Italian) is one of the youth intensive programs for young women in 8th-10th grade. During your two weeks at Amata you’ll receive professional Babysitting experience as well as CPR/First Aid certification! You’ll use these skills as a way to serve the hundreds of families that come to Mount Hermon’s Family Camp each week. You’ll also spend your time living in a two-story house with other campers your age and the Amata staff. Talk about fun…sharing a house together, late-night talks and sleepovers, and exciting activities! There are four college-aged women who have chosen to spend a summer JUST WITH YOU; spending time with you, listening to you, and sharing life with you. But most importantly, these two-weeks will give you the opportunity to know God in a deeper way. He loves you so much that He has chosen to call you His BELOVED. We want to journey this incredible truth with you, so that you’ll carry this with you when you return home to your family and friends. Amata is not just a mountain-top experience! It’s an opportunity to prepare, shape, and equip you to be the woman God has called you to be, His beloved. Click here to learn more! We look forward to meeting you!